Map files and sample files for database access via Java objects. All can be done with the Hibernate tool. 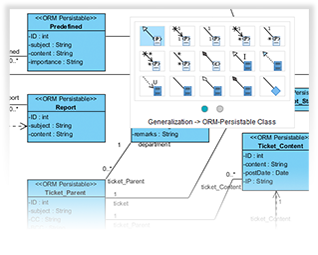 Click and drag to create UML elements. Generate Entity Relationship Diagrams quickly through the synchronization support. 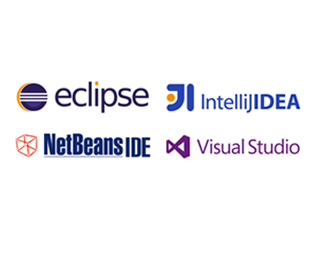 We have included your favorite IDE such as Eclipse, Netbeans, IntelliJ IDEA, and Visual Studio. Generate database and programming all in one single environment.